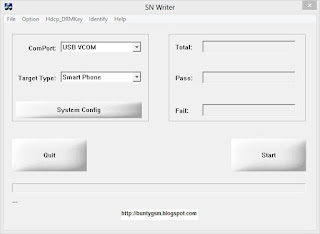 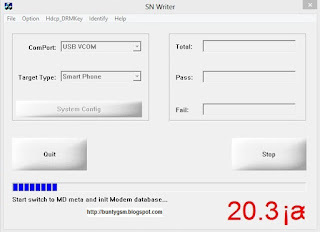 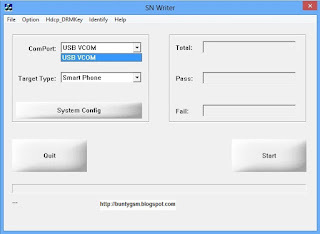 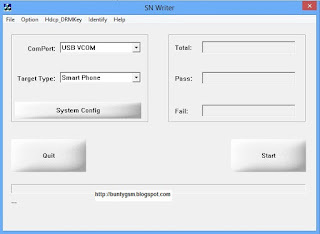 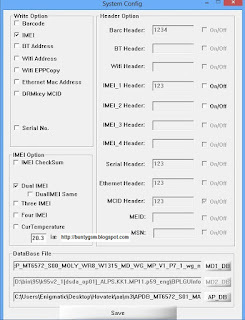 SN Write tool / SN Writer enables you to write Bardcode, IMEI, Bluetooth Address, Wi-Fi Address, Ethernet Mac Address, DRMkey MCID and Serial No. 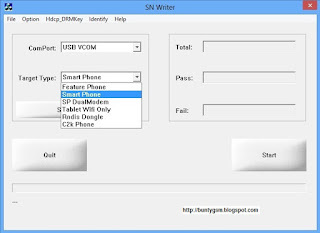 to your Mediatek (MTK) Android phone. 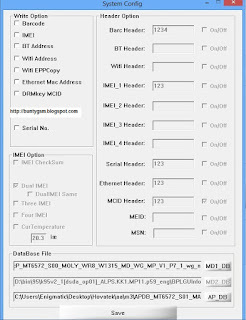 * The MD1_DB and AP_DB files for the phone model from the firmware.